About three weeks ago, I received an invite from my dear friend Cams to go to Kalinga, trek and get inked by the last tattoo artist of the Kalinga tribe, an old woman by the name of Whang-Od. We were supposed to go with some of our companions during our Mt. 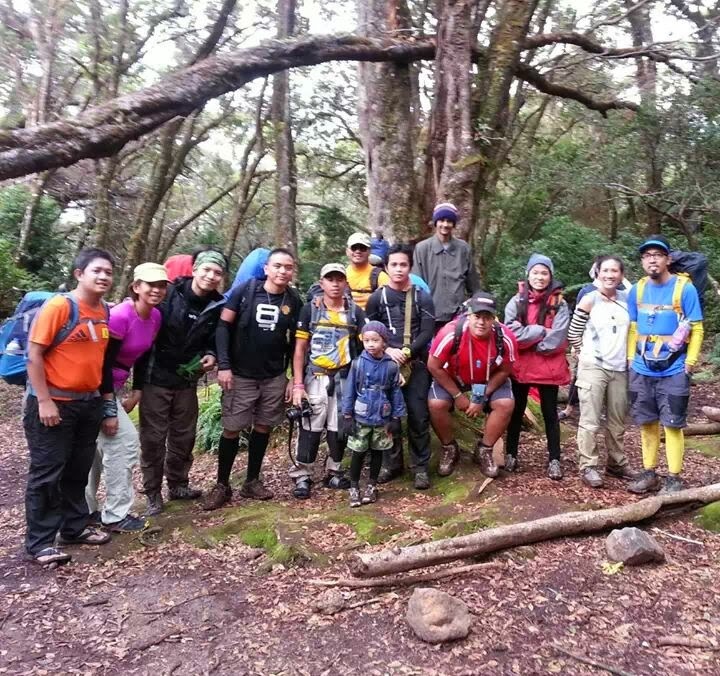 Apo hike last year, but I turned the invite down. Yesterday morning, I received the news that the Florida bus they were riding to Kalinga fell down a ravine in Bontoc, Mountain Province and that along with local comedian Tado Jimenez, two of our Apo mates passed away, one of whom was the husband of a colleague who was also with them and is now in Intensive Care for brain hemorrhage. My dear friend Cams is one of the injured, and so are four of our other Apo mates and a former colleague. The devastation I'm feeling now is beyond describing. Another thing I've been mulling over is how if I had joined them I might have altered the flow of events surrounding the whole tragedy. I might have arrived late and made my friends miss that bus or my addition to the headcount might have made us all opt for another trip altogether. At the very least I could have shared in the injuries of the others and maybe gotten a quarter of what was supposed to be my two friends' deaths, making the three of us critically injured but thankfully still alive. Most of the members of our Mt. Apo team after breaking camp, day 2 of 4. 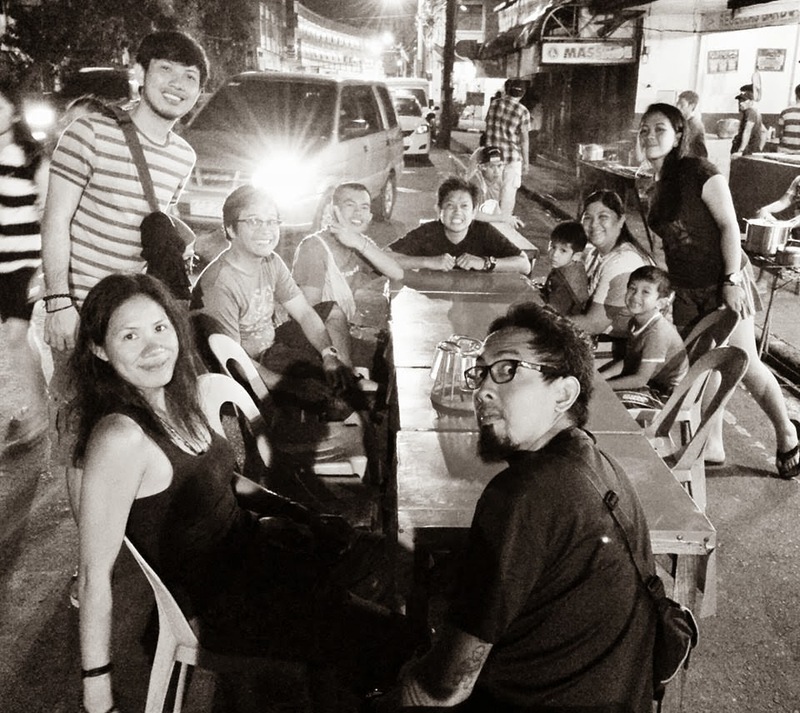 From L to R: David Sicam, Madz Oriondo, me, Andrew Magana, Jessie Delos Reyes, Agung Sicam (David's son), Gerard Baja, Jitesh Goswami, Jun Sollestre, Jun Sollestre's niece, Charley Sta. Maria and Paeng Gordovez. This kind of news normally doesn't even faze me, but having it happen to people in my circle is a different story. Two weeks ago a close friend at work underwent surgery to remove his gall bladder stones. Last week my paternal grandma passed away due to a heart attack. I haven't even finished the draft of my blog entry regarding my nostalgic trip to Lucban where we buried my grandma, and now two acquaintances die due to a tragic accident while nine others are badly injured. I'm starting to think I'm a magnet for death, danger and sickness, only they don't have any effect on me, just my friends and loved ones. 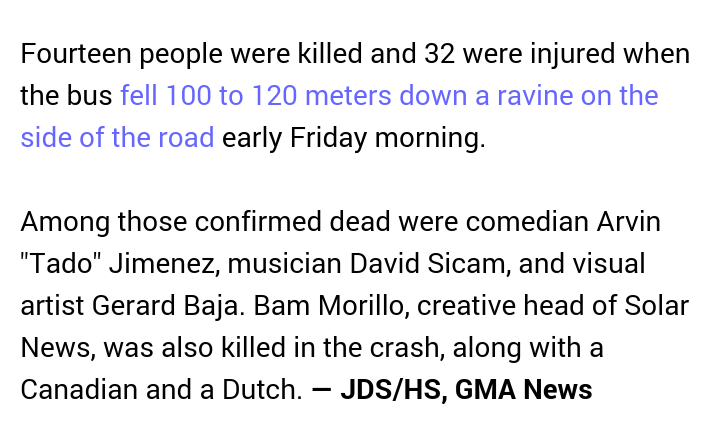 My condolences to the families and friends of David Sicam and Gerard Baja. Still praying for the quick recovery of my friends Cams Osorio, Ayen Sicam and her two children Amian and Agung, Michal Negrito, Charley Sta. Maria and Paeng Gordovez. :( sad to hear this. I'm praying recovery or the survivors. Hiram lang talaga ang buhay. :( So sad. Ingat.